Tens of thousands of students around the country will take part in a week of social action in February, as SVW enters its eighteenth year! From 11 - 17 February 2019 Student Volunteering Week will celebrate the contribution and impact of student volunteers and encourage even more students to get involved. Acting as a showcase for the diverse range of volunteering opportunities available to students who want to give something back and develop new skills, SVW will see dozens of colleges, universities and students' unions take part. 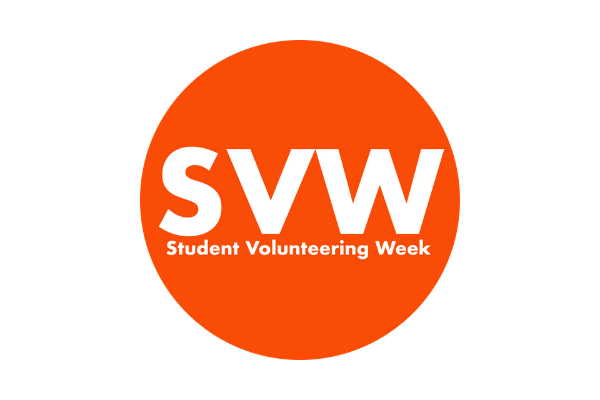 The week is organised by the Student Volunteering Network (SVN), with support from Student Hubs and NUS, and is aiming to build on the enormous success of this year's events; SVW2018 saw over 55,000 students getting involved, with over 300 events organised! Watch Student Volunteering - a short history from adifferentdrumproductions on Vimeo, which details the History behind Student Volunteering Week. 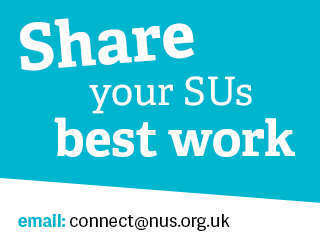 "Student Hubs is committed to working with universities, community organisations and national organisations like NUS and the #iwill campaign to support high quality student social action year round." Check out Student Volunteering week page here. For further updates, follow @StudentHubs and @StudentVolWeek on Twitter, Like Student Hubs and Student Volunteering week on Facebook and Follow Student Volunteering Week on Instagram.